You’re thinking of selling your home in Johnston County… but with the holidays approaching fast, you’re not sure if you’d be better off waiting until after all the hubbub has died down. So, to sell or not to sell? 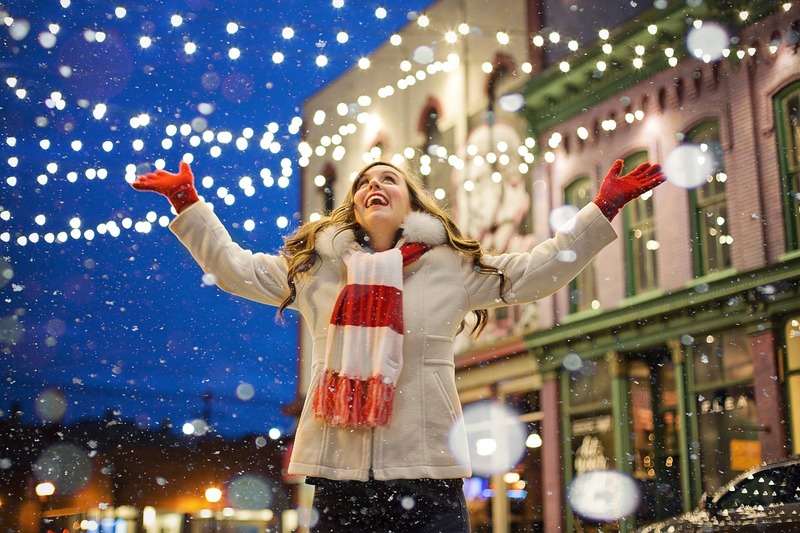 Here are five reasons for selling during the holidays, rather than waiting. Winter, spring, summer, or fall, there are always going to be buyers perusing the market and looking for homes. Will there be fewer than in the summer? Likely yes. But on the flip side, you’ll probably see fewer “causal shoppers” as well. Like sellers, buyers are eager to find a home, close, and be moved in and ready for the holidays (and to reap any tax benefits for the 2018 tax year). So that means less foot-dragging and more hustle to get the job done on time. Translation: quick closings, less waiting. Spring and summer are the more traditional real estate seasons, so during the fall and winter, things slow down a bit. What this means for you is you’ll be competing with fewer sellers for buyers’ attention. Not only does less competition mean more attention, it can also mean less competition for best price (i.e., higher prices). Yes, the holidays can be a stressful time. But they’re also kind of exciting, in that magic-in-the-air kind of way. Compare that to the post-holiday slump of January and February when we’re all sick of the cold… and you’ll find much happier (and more receptive) buyers pre-holiday than post-holiday! 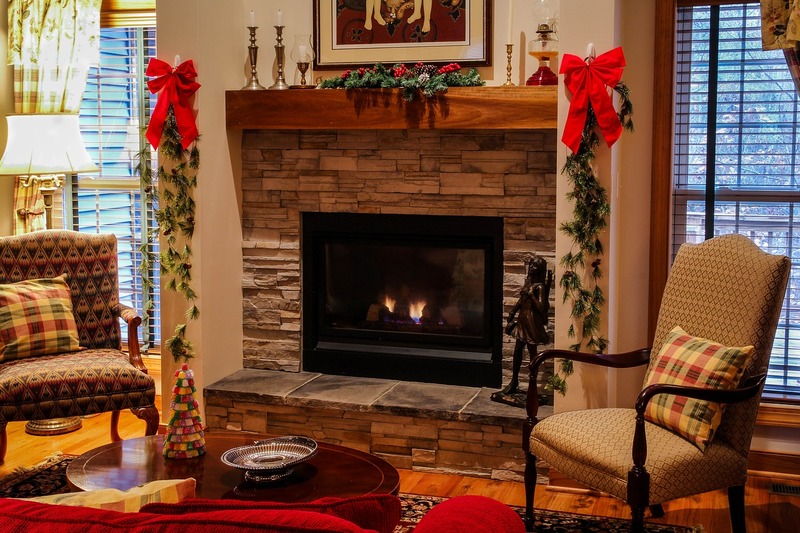 Holiday Decor Makes Homes Staging Easy! 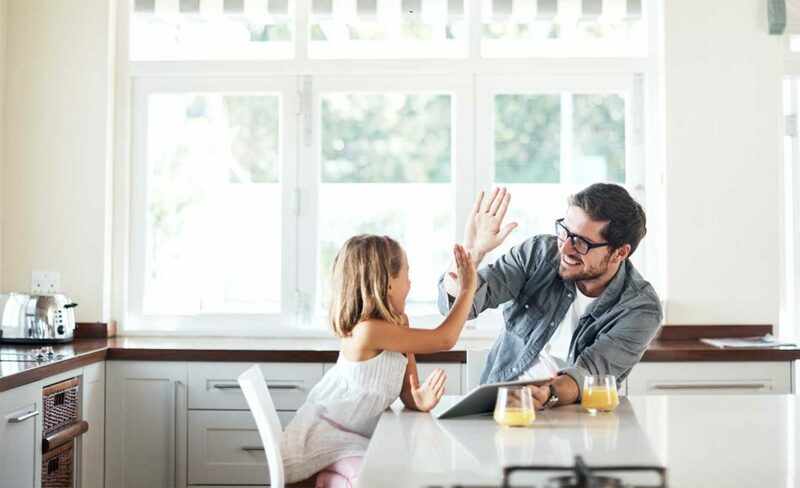 Trying to keep your home appealing to everyone means forgoing a lot of your own personal decor… which can leave your home looking a little bland. Enter holiday decor! Think: simple, effective, and so cheery. And a little goes a long way to making your home warm and welcoming. (Just be sure to keep it minimal and definitely neutral and non-religious). Ready to List Your Home in Johnston County? If you’re thinking of selling a home in Johnston County, then it’s time to contact the Tina Barletta Team. 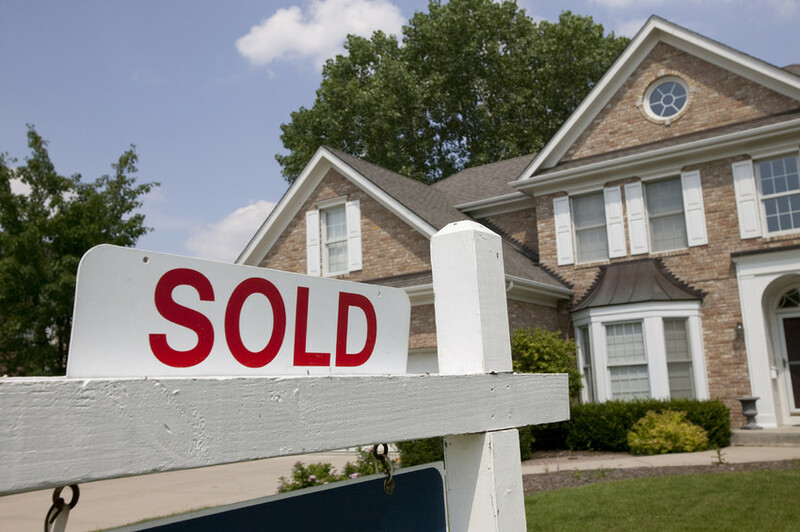 We’re here to help you price your home, get it ready, and list it with ease!